One of SOILL’s greatest assets is its relationships with over 500 local canola producers. We consider canola farmers part of our family and work hand-in-hand with them to achieve success. 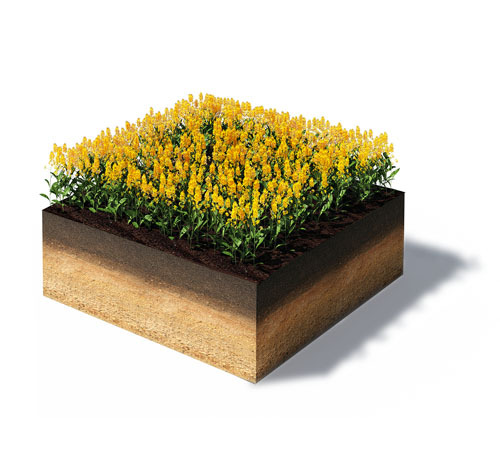 Canola is best suited to clay-loam soil that is not susceptible to wind erosion. 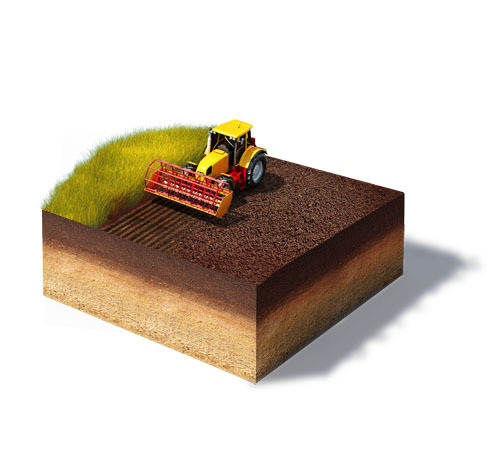 Good surface drainage is essential. From gemination to seed production, the life cycle of a canola plant takes about 3 ½ months, depending on temperature, moisture, sunlight and soil fertility. 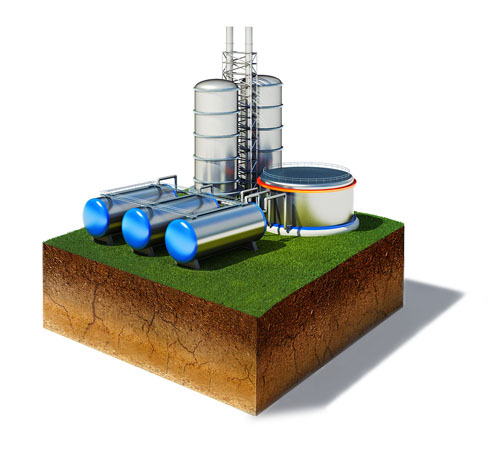 Harvested seeds are stored in silos awaiting crushing, refining and bottling. 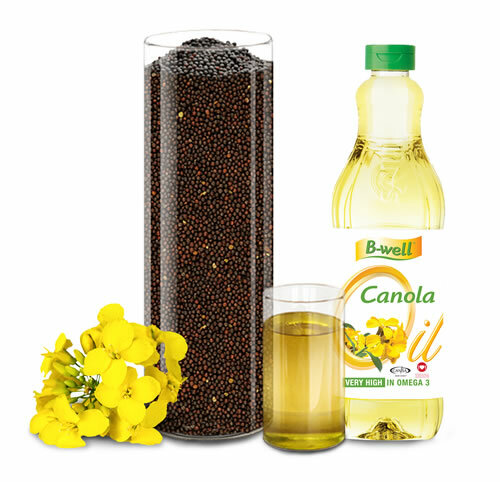 The name Canola had its origin from Canada where rapeseed was naturally bred to canola in the early 1970′s. Canola, however, is NOT rapeseed their nutritional profiles are very different. Traditional plant breeding methods were used in the 1960′s to eliminate rapeseed’s undesirable euricic acid and glucosinolates. The oil is pressed from tiny brown seeds found in pods on the Canola plant. Canola plants grow to approximately one metre high and are unique to the Overberg and Swartland areas in the Western Cape. Optimum night temperatures and the cool sea breeze make this region perfect for the cultivating of this plant. The body cannot produce Omega 3 or Omega 6 fatty acids. We have to introduce these fatty acids in our diet. Omega-3 plays an important role in lowering blood cholesterol. 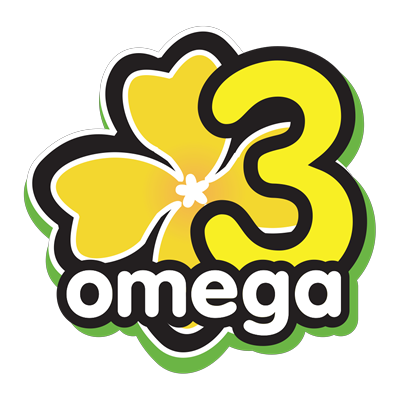 Canola oil contains 30% of the essential Omega-6 (n-6) and Omega-3 (n-3) needed by the body, in the perfect balance of 2:1. This balance is vital to the functioning of the brain and for the production of certain hormones. 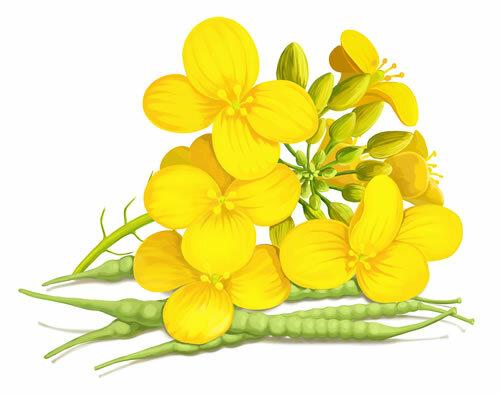 Canola Oil is produced from non-GMO seeds and is a naturally cholesterol free food that’s very high in Omega-3 (n-3). 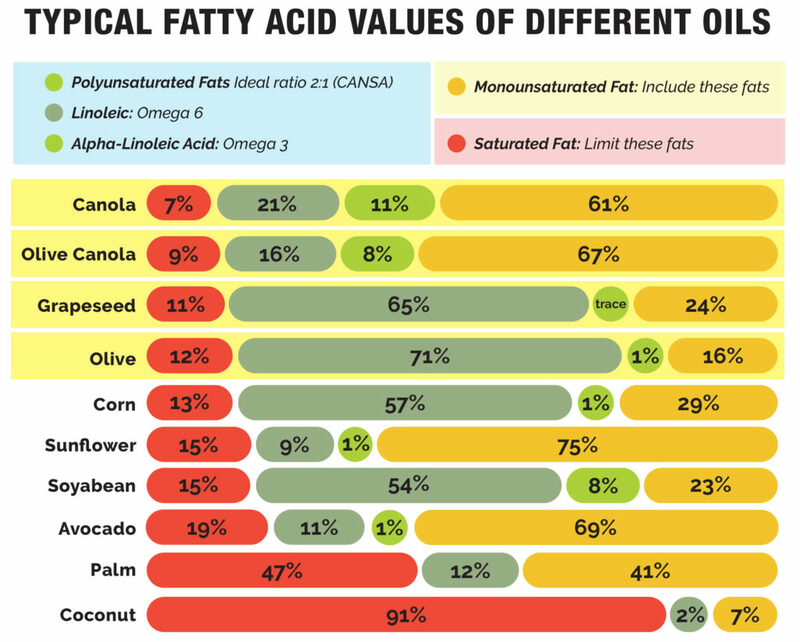 B-well’s canola-based products are low in saturated fat and have a 2:1 ratio of Omega 3 to Omega 6. 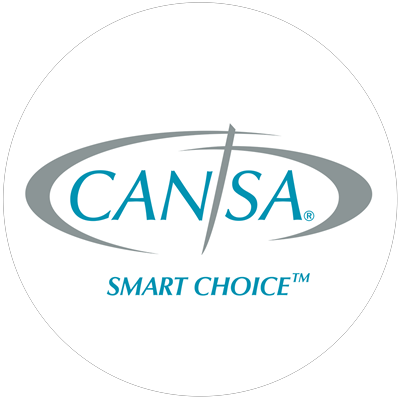 That’s why our products have the CANSA Smart Choice Seal. 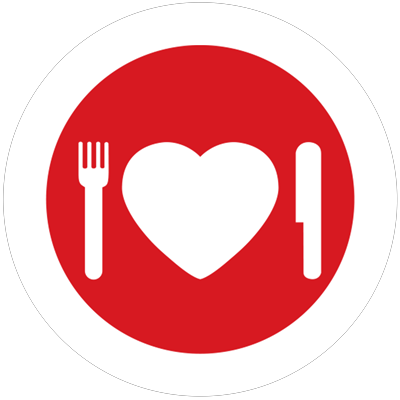 A number of B-well’s canola-based products carry the Heart Mark from The Heart & Stroke Foundation South Africa, for their nutritional benefits in cardiovascular health. 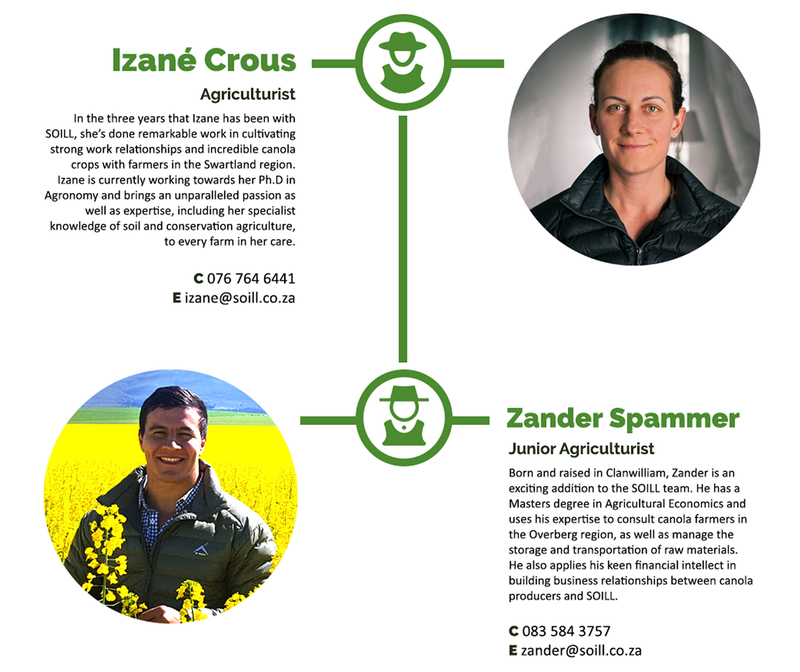 Our agricultural experts are passionate about building partnerships with local canola producers. Their goal is to help every farmer produce the highest yield possible and our agriculturists do so by offering guidance with regards to planting practices, fertiliser and pest control recommendations as well as assistance with the strategies for harvesting. Through personal visits, they are able to inspect the soil and crops, and develop an understanding of the unique environment of each farm. Can We Replace Soya Sauce with Canola Sauce? Does canola compensate for lygus bug damage? Copyright © 1996 - 2019. All Rights Reserved Southern Oil (PTY) Ltd. Built by lightlyfunky™.